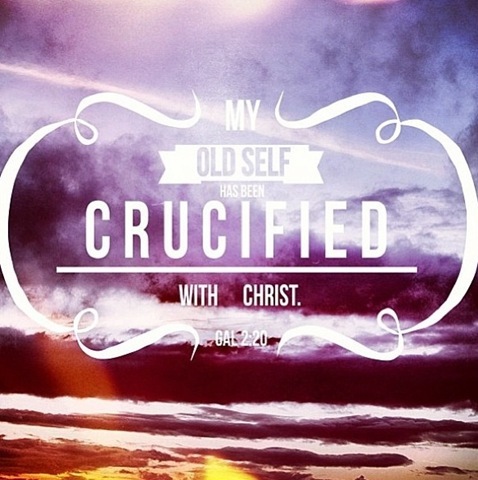 Gal 2:20- I have been crucified with Christ and I no longer live, but Christ lives in me. The life I now live in the body, I live by faith in the Son of God, who loved me and gave himself for me. How do I make that real in my life? How do I determine if I’m making a decision by faith or by self? How do we live by faith vs flesh? thanks – i t was a great message by Caleb – some really good insight! and good challenges on that aspect of surrender and sowing into our spirit and not our flesh!